If you haven’t heard someone talking about A/B testing in the past 5 years then it’s time you come out from under that rock. 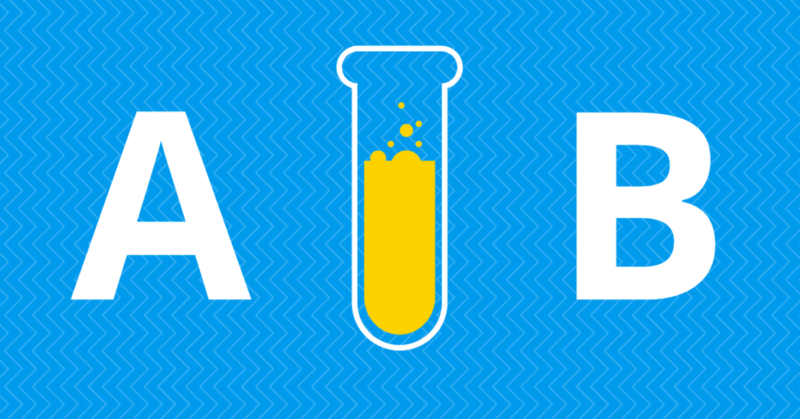 A/B testing has been a huge topic of conversation amongst marketers for a long time now. And there’s a very clear reason why: A/B testing generates better results. 10 years ago, A/B testing wasn’t something the average Joe could do. It required either a very advanced and pricey piece of software or your very own development team. For people like you and me, it was just something heard people talking about but couldn’t really ever try for yourself. Well, this is 2018, and the landscape is a little different my friend. A/B testing has become a native feature to thousands of online tools and now, even Joe doesn’t have an excuse for not running some experiments from time to time. One of those tools that has now created native A/B testing features is Facebook Ad Manager. Previously, running A/B tests for your Facebook ads could get quite messy, sometimes requiring you to manually create hundreds of ad sets, one by one, just to run a couple of experiments. Not anymore. That’s all changed since the release of Facebook’s split testing feature and their dynamic creative feature. Now you have absolutely no excuse to not be testing the sh*t out of every ad you put out there. And why wouldn’t you want to do this anyway? It is a guaranteed way to get you better results! Want to learn more about running experiments on Facebook? Tune in to today’s episode.